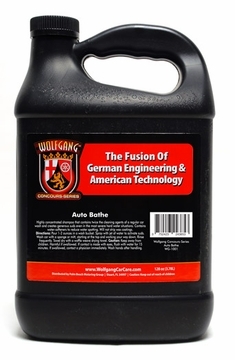 Home > Wolfgang Product Line > Wolfgang Auto Bathe 1 Gal. Refill Free Bonus! 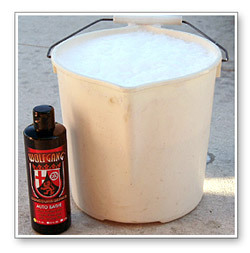 The secret behind Wolfgang Auto Bathe's awesome cleansing power is in the suds. TUFF SUDS II is a foaming technology that works by suspending natural oils and what we've dubbed "super polymers" within the foam—allowing built-up dirt and grime to be effortlessly swiped away. The natural oils act as lubricants, encapsulating each dirt particle, reducing the chances of washing swirls. 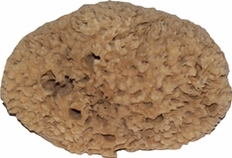 Gritty and abrasive residue is rinsed away without scratching the paint.